Paper proposals submission is now closed. Results will be announced by 15 April 2019. We hope the extended deadline gave you further opportunities to submit your papers. 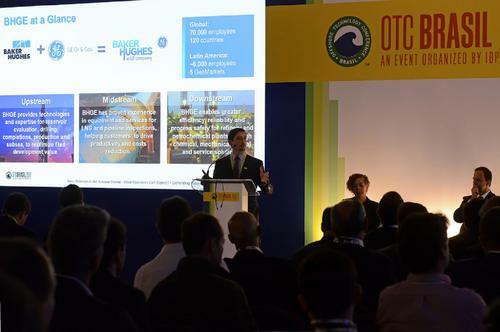 OTC Brasil offers the opportunity for collaboration and knowledge transfer which are essential to meet the expectations of providing affordable energy for generations to come. 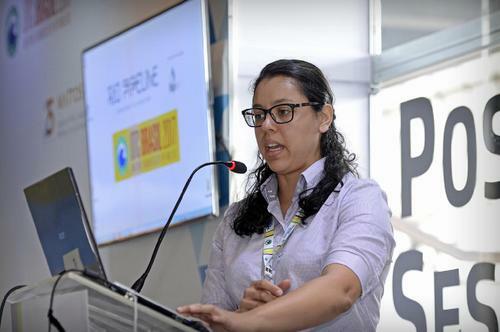 Those who are selected will present their papers at the conference, 29–31 October 2019 at the SulAmérica Convention Center in Rio de Janeiro. And you can extend your influence through inclusion in the multi-society library, OnePetro®, and the proceedings. Take this opportunity to share your latest technical achievements, enhance your reputation as an E&P leader, and contribute to the advancement of the industry. A proper review of your paper proposal requires that it contain adequate information on which to make a judgment. Review the Abstract Submission Guidelines to help you prepare a submission. 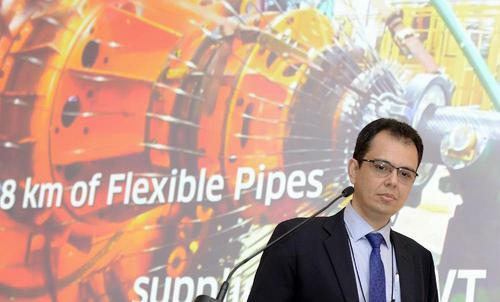 Showcase your technical achievements and give back to the industry. The Brazilian National Council for Energy Policy (CNPE) approved the 16th-round auction for Brazil's coveted pre-salt offshore oil area to be held early November 2019. The 16th-round auction includes 5 blocks: Aram, Cruzeiro, Bumerangue and Sagittarius Southwest, all in the Santos basin, plus Brava North in the Campos basin.